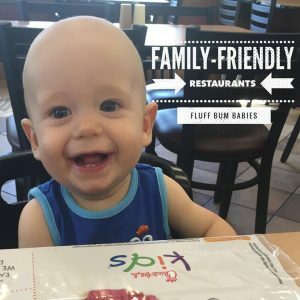 Family friendly restaurants… We’ve all been in that place. You don’t want to cook dinner or clean up a mess after eating. Or maybe you just haven’t been out of the house in days so you’re using dinner time as a way out. Seriously though- we have all been there. You pack up the diaper bag, take off the clothes you’ve been wearing for over 36 hours and maybe brush your hair just to feel presentable. Maybe you decide on a place that has crayons for the toddler, high chair for the baby, and a place that feels family friendly. You’re just planning ahead so you won’t feel judged as your kids are screaming or talking VERY loudly and feeling like you should have stayed home. Here’s where I get frustrated with “family friendly” restaurants: the baby needs a diaper change. You’ve changed over 20 diapers today (or at least you feel like it) so you send Daddy to change the baby. Only to watch him walk right back out of the men’s bathroom with the screaming baby and the diaper STILL needs changed. Why? Because there isn’t a changing table in the men’s bathroom. 😩 This is something that irks me. I want a break. I didn’t want to cook. I didn’t want to clean. I didn’t want to change a damn dirty diaper. I wanted to enjoy a meal out in the world and the restaurant just couldn’t put a changing table in their men’s bathroom. Oh and what about this. There are a handful of places I would just love to eat at regularly. But, let’s be honest, it’s just not feasible with three small kids. And not to mention, date night is few and far between. I’d love to just pick up Chipotle or Panera but… No drive thru. No curbside carry out. And there’s no way in hell that I’m taking three kids out of car seats, dragging them in somewhere to pick up food to make them turn around (while my hands are full with said food) get them back into car seats, and then wrangle them back into the house. 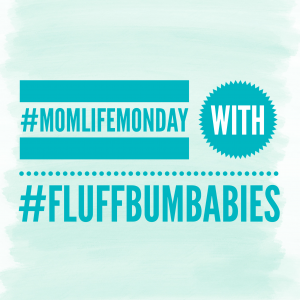 Do you know how much business places like these are losing from moms?! I know I can’t be the only one avoiding restaurants like these. It’s just too much work and when I eat out… It’s to eliminate the work of cooking and cleaning. 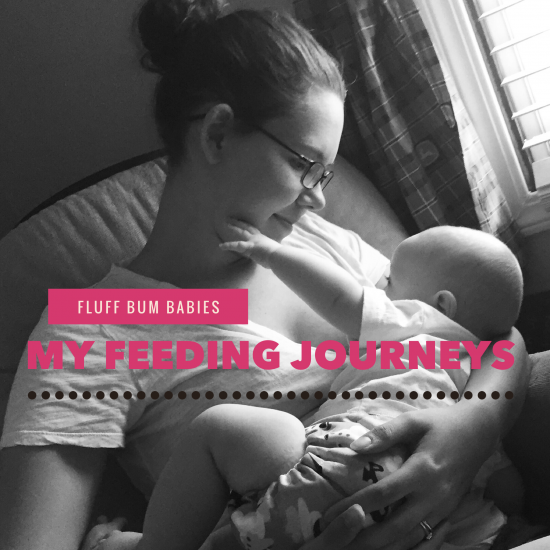 Here are my favorite places to eat at with kids: Chick Fil A, Bob Evans, Steak N Shake, Red Robin, and any pizza place. My number one go-to being Chick Fil A. ❤️ Chick Fil A basically knows that moms need extra help when dining out with kids and they’re spot on with their service, their food, and the amenities like the disposable placements for kids. Where are your favorite places to eat-out with the kiddos? Let me know in the comments below!